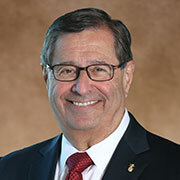 Dr. Zinner is a world-renowned cancer surgeon and researcher. He was named founding CEO and executive medical director of Miami Cancer Institute at Baptist Health South Florida in October of 2015. An expert in pancreatic-hepatobiliary diseases, Dr. Zinner joins Miami Cancer Institute from Dana-Farber/Brigham and Women’s Cancer Center in Boston, where he was Clinical Director and Surgeon-in-Chief at the Brigham and Women’s Hospital. He is also the Moseley Professor of Surgery, Emeritus at Harvard Medical School and founder of Harvard’s Center for Surgery and Public Health. Dr. Zinner was co-founder and co-director of the Gastrointestinal Cancer Center at Dana-Farber Cancer Institute, a multidisciplinary clinical program of surgeons, oncologists, radiation therapists, radiologists and pathologists. The author of more than 230 academic papers, he is a member of the editorial boards of Annals of Surgery, Journal of Gastrointestinal Surgery and the Journal of the American College of Surgeons. 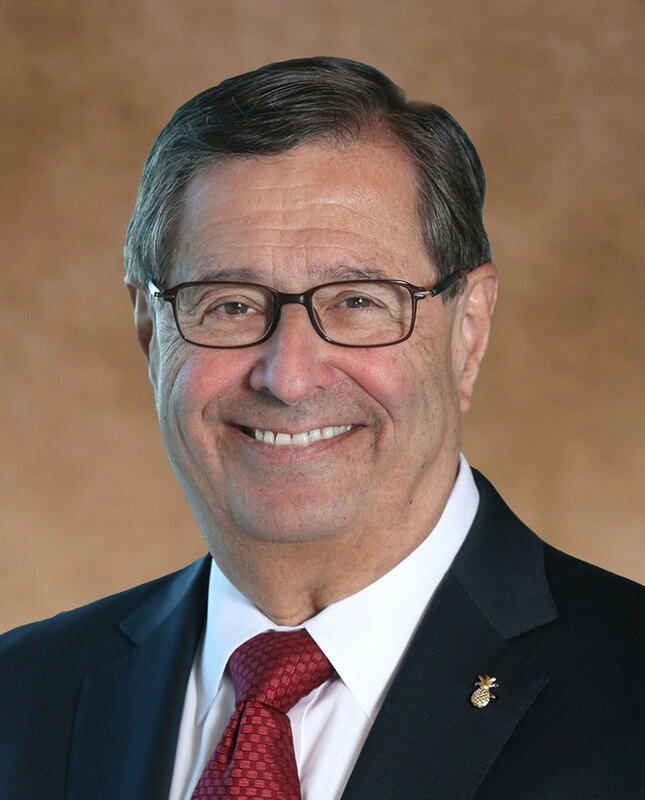 From 2008 to 2010, Dr. Zinner served as Chairman of the Board of Governors of the American College of Surgeons (ACS), which has more than 80,000 members. Today he serves as Vice Chairman of the Board of Regents of the College and as Chairman of the Health Policy and Advocacy Committee. Throughout his distinguished career, Dr. Zinner has been widely recognized for his extraordinary clinical accomplishments, his contributions to cancer treatment and research and his mentorship to students, physicians and researchers worldwide. A Miami native, Dr. Zinner received his M.D. degree from the University of Florida and conducted his surgical residencies at The Johns Hopkins Medical Institutes in Baltimore.